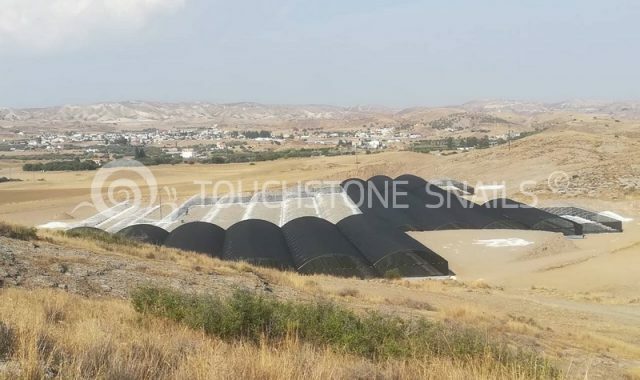 Our franchisee in Lebanon is expand and in September we will be ready to start the production cycle with 2000m2 with the curtain method and system of Touchstone Snails. 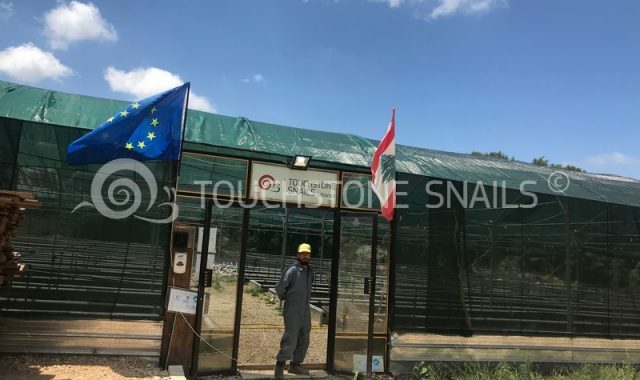 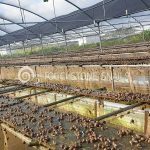 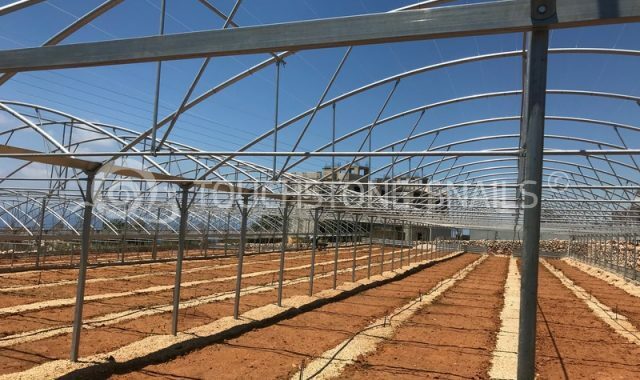 The clients are supported by our Franchisee in Lebanon, during the construction, the production cycle and the purchase of the snails.The works are continue in order to be ready in September to start the production cycle with 3000m2. 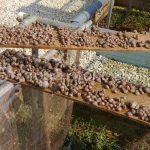 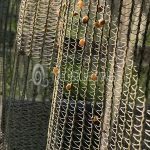 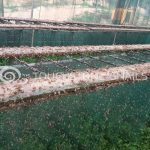 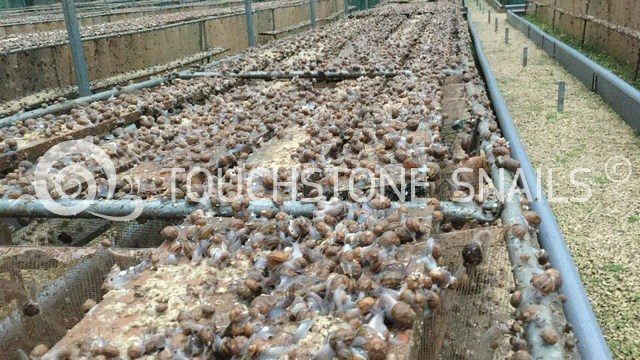 The snail breeding units in Lebanon with the Curtain method of Touchstone Snail.